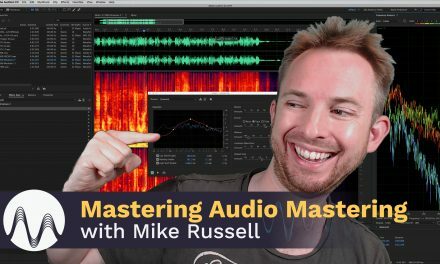 I show you how to completely remove vocals from a song using the popular free audio editing software Audacity. This creates a karaoke effect on the song or jingle you apply it to allowing you to create your own vocals while still using the original backing track of the song. It works by taking vocals (that are usually recorded in mono) and inverting one side of the stereo track, then converting the whole track to mono. Even after applying this process you will sometimes hear echo, reverb or backing singers and generally anything that is still stereo. This is because only vocals that are 100% mono can be eliminated using this process. There is no other way to eliminate vocals that are not totally mono. 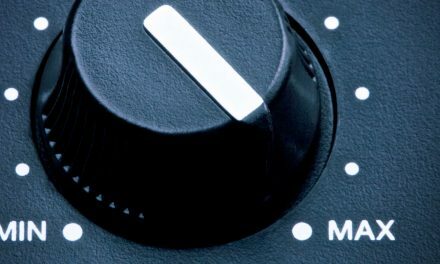 You may also lose some bass to the song you try this effect on as bass is also usually mono. The simple solution is to drop off the bass frequencies on one side of the stereo track before inverting one side. That way you create a stereo effect on the bass and retain it in the final mix. Above is the exact jingle I used in my demo video. Feel free to practice with it! Is It Legal to Remove the Vocals from the Song? Unless you have permission of the artist it is not legal to do so. 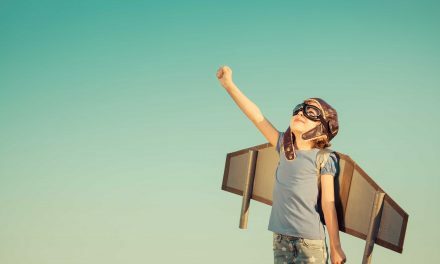 If you are doing it for your very own use and don’t intend to share with anyone – you will be perfectly fine. However if your intention is to use it for any commercial gain, YouTube video, podcast or even to share with friends on Facebook – you need to obtain artist’s permission in order to use it. 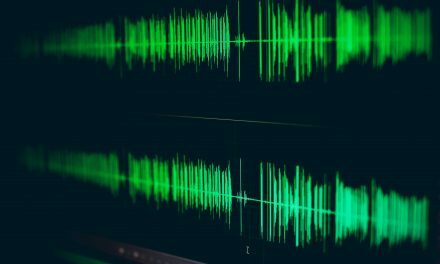 We are often asked here at Music Radio Creative if we can help with vocal removal and unfortunately in 99.9% of the cases the answer is no due to the copyright implications. I’m a newbie of editing music/song. 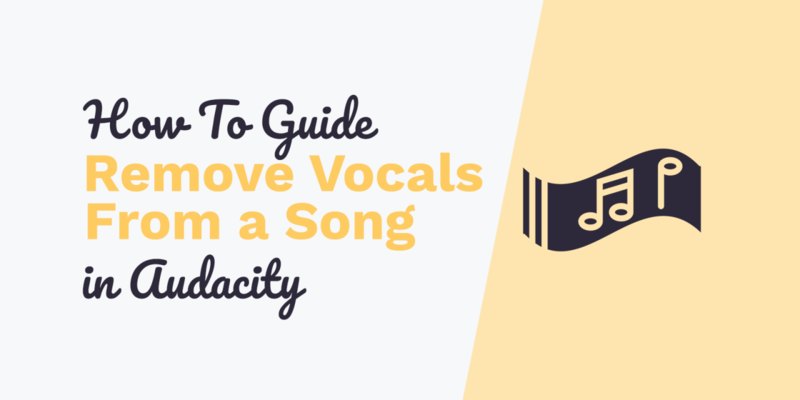 I’ve watched your video about remove vocals from a song by Audacity and it’s very informative. Tried few song work perfectly but didn’t work in one song which converted from Youtube into mp3 format, can I email that song to you and you’ll find out why it didn’t work at that song ? I downloaded Audacity and followed your steps to try and remove the vocals on a number of different songs and was unsuccessful with all of them. Did all this and there is no difference at all to any of the songs I tried this on. Could something be wrong with the preferences? Is it possible to import any song on any soundtrack CD and remove the vocals to hear just the instrumental track in Audacity? If not what other programs out there could I use, and which programs would be the best? Hi Mike. I loved your Jingle that you created. I used the Jingle in Audacity and removed the vocals with more bass effects in the song. Hey there!! I couldn’t download that jingle featured here. Kindly re-send on my email? When I attempt to follow the instructions, I don’t have the “Mono” option for my tracks. What can I do? How can you remove voice from a song for me? I need the instrumental. I am sorry Ludger – not something we can help due to copyright complications!